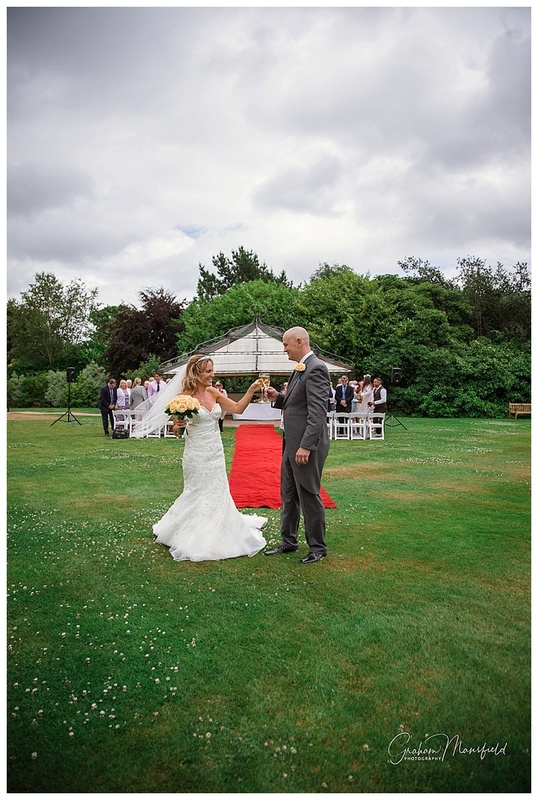 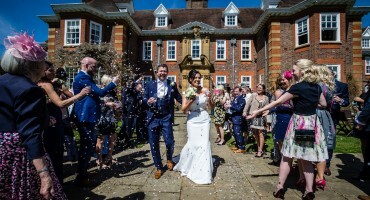 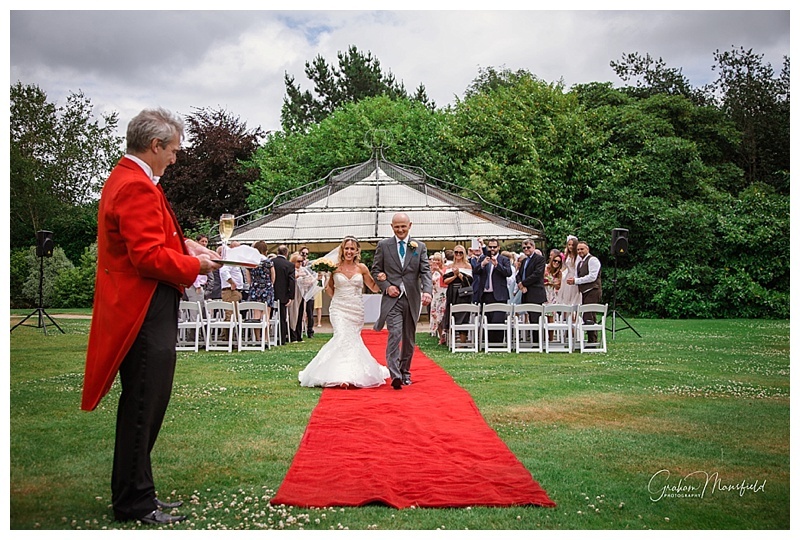 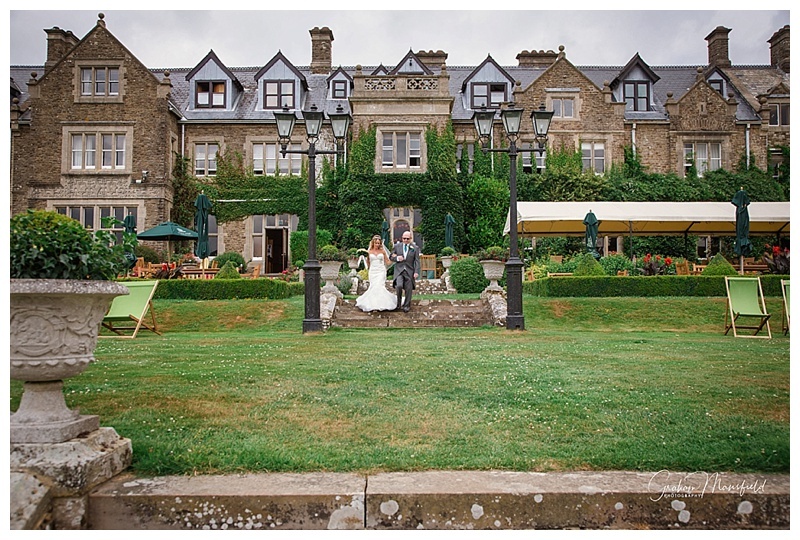 Nestling in the small village of Lower Beeding, South Lodge is a country house hotel dating back to nineteenth century and was the venue chosen by Sarah & Jonathan Taylor for their wedding. 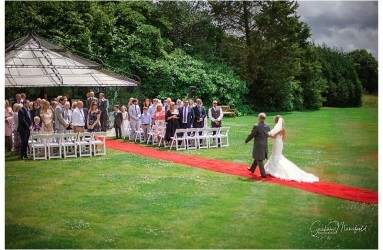 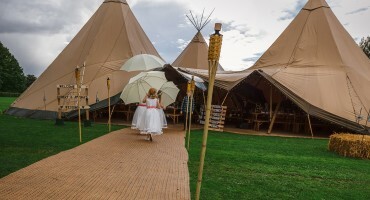 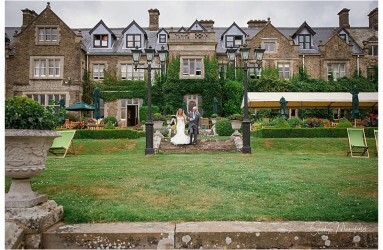 The service took place on the fabulous lawns of South Lodge in bright sunshine albeit being a little windy. Following the lovely service everyone had drinks on the patio where we were able to take some group shots before retiring to the magnificent Gladstone room on the exclusive Ministers floor for the wedding breakfast. 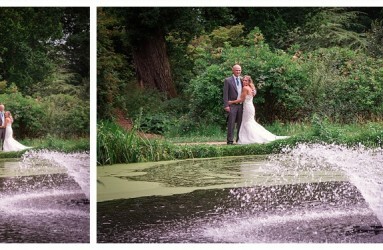 Following the speeches we were able to take Sarah & Jonathan off around the grounds on the hotel golf buggy to get some intimate shots of just the two of them. 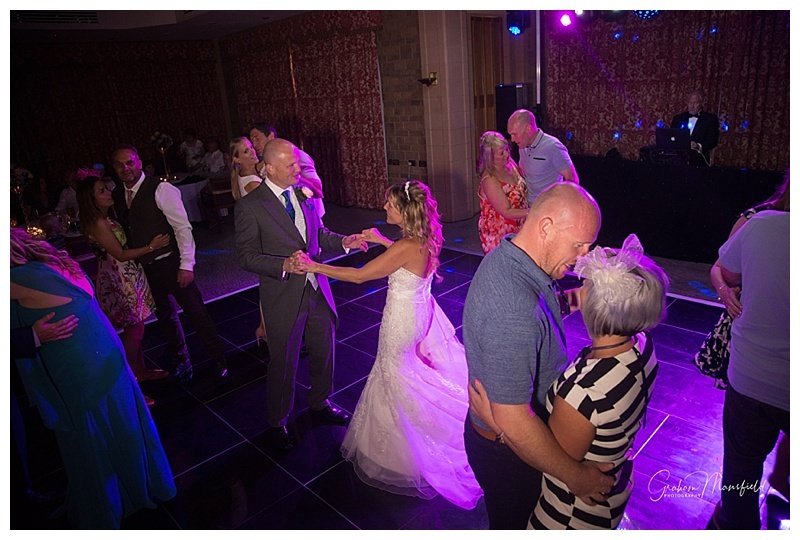 With the first dance shots in the camera we left Sarah & Jonathan to party the night away in a truly spectacular venue. 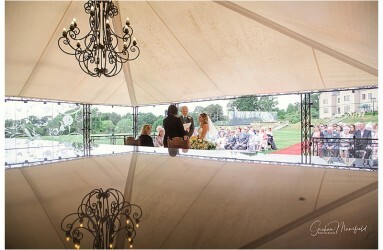 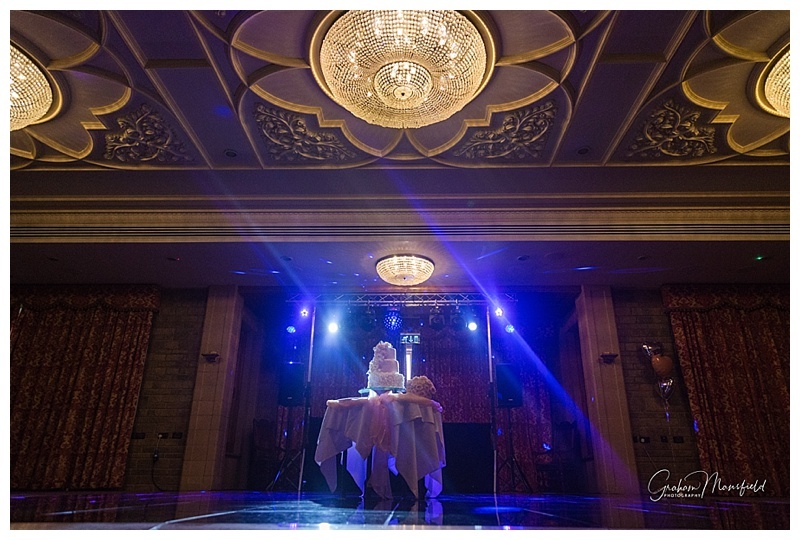 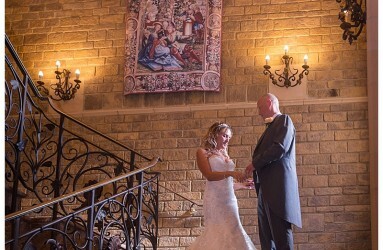 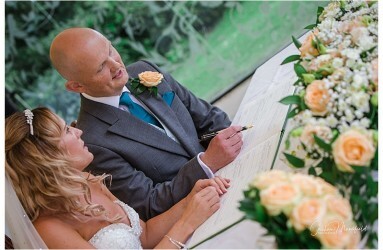 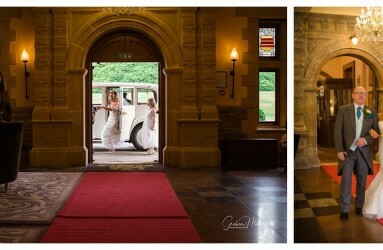 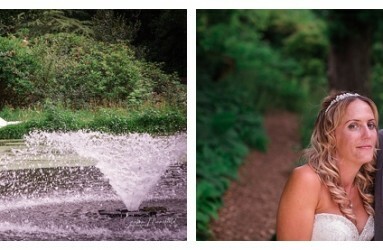 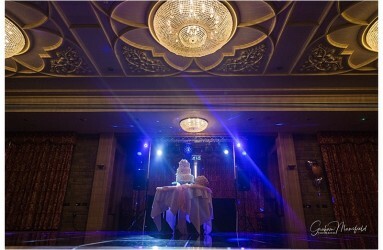 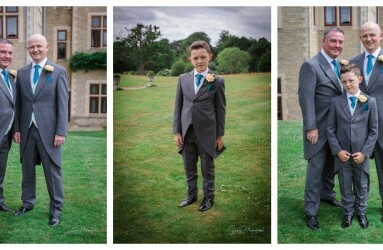 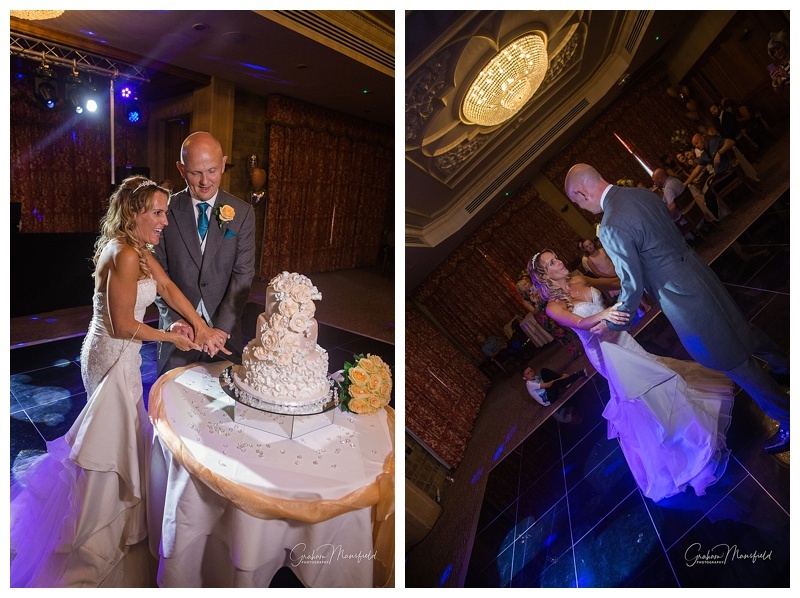 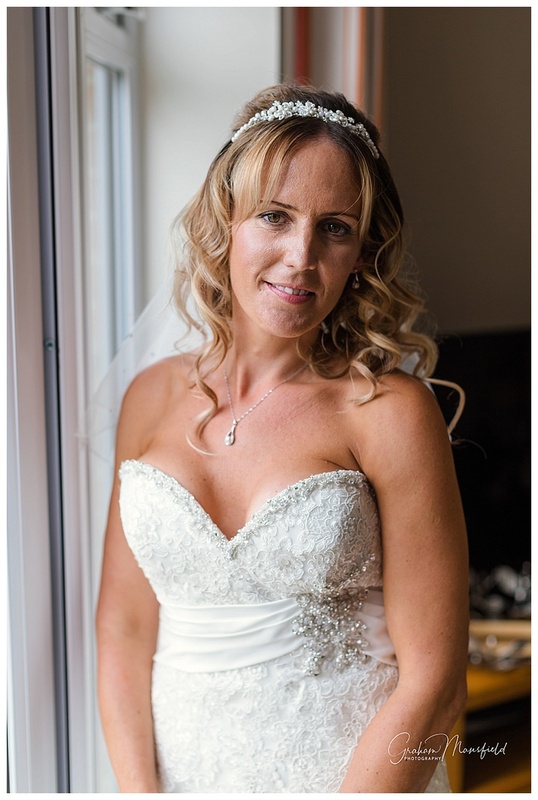 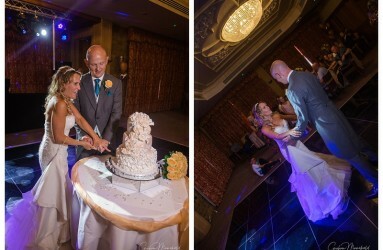 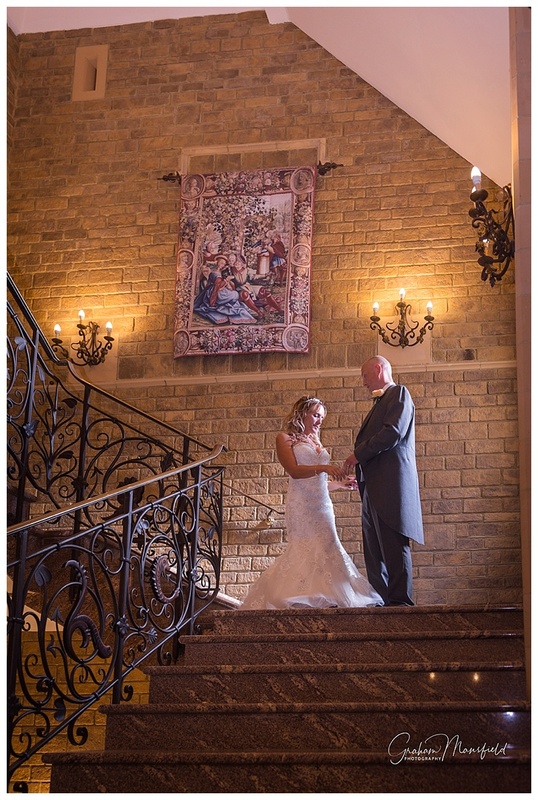 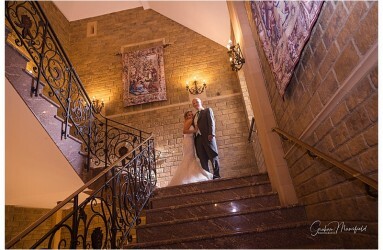 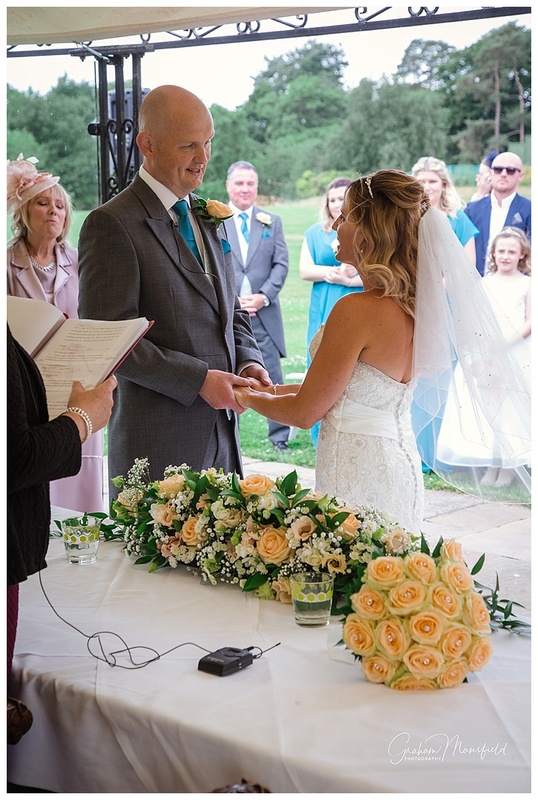 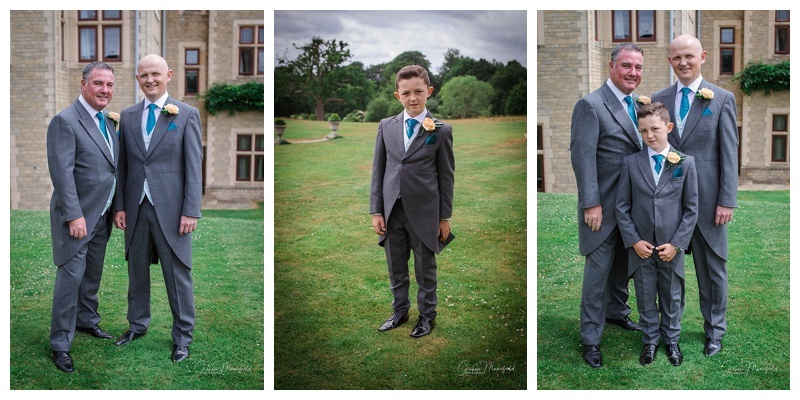 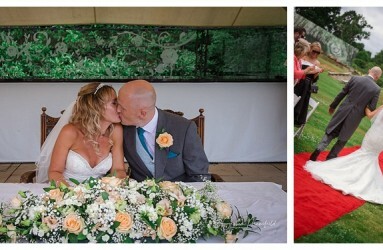 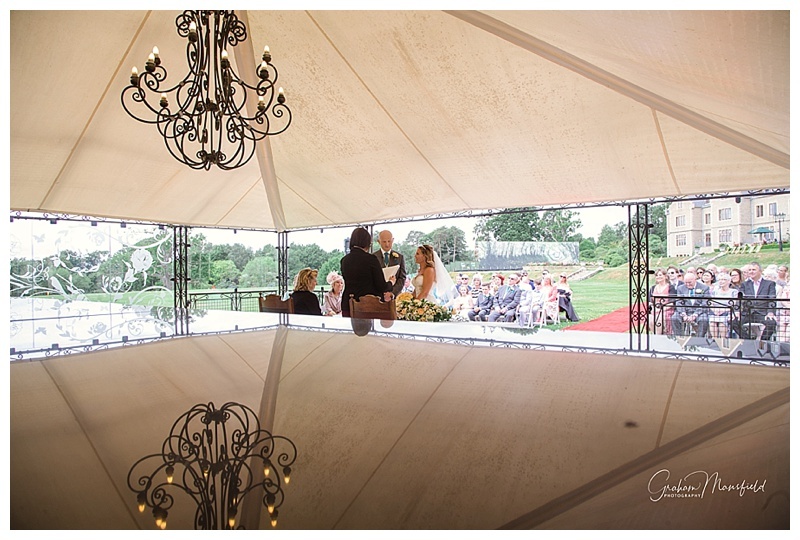 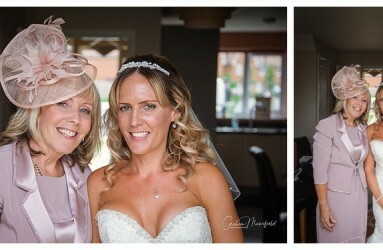 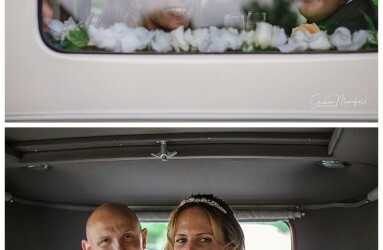 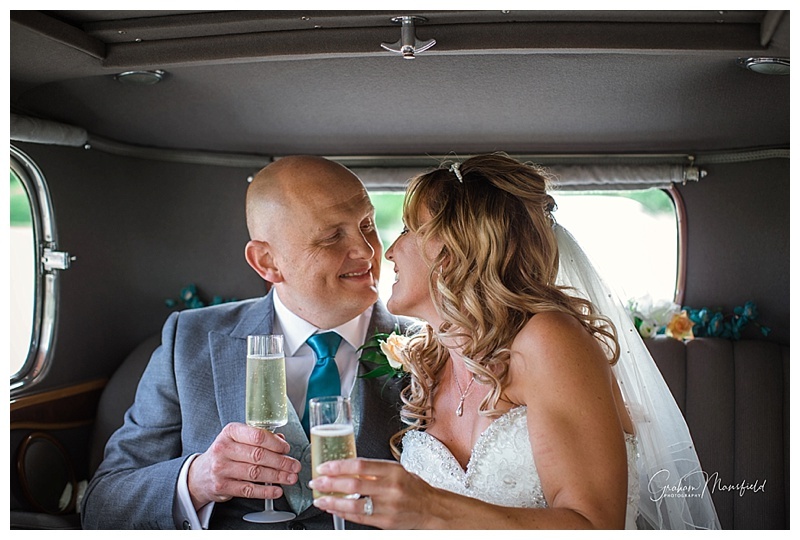 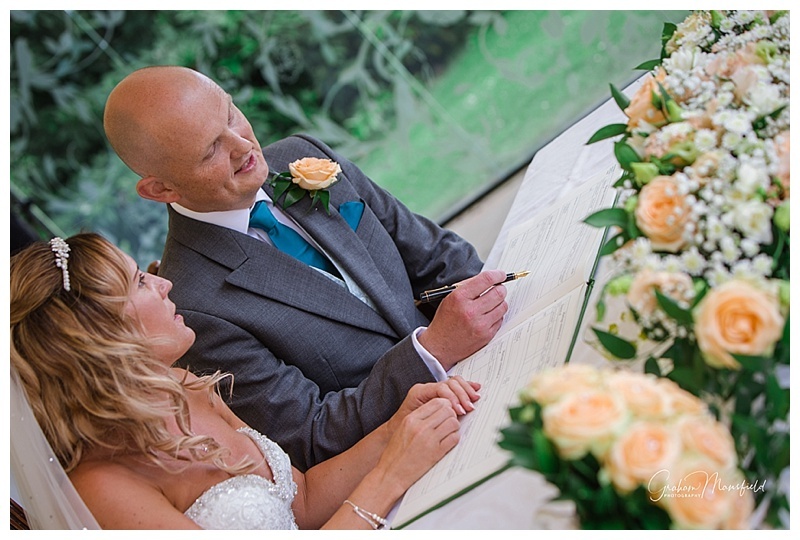 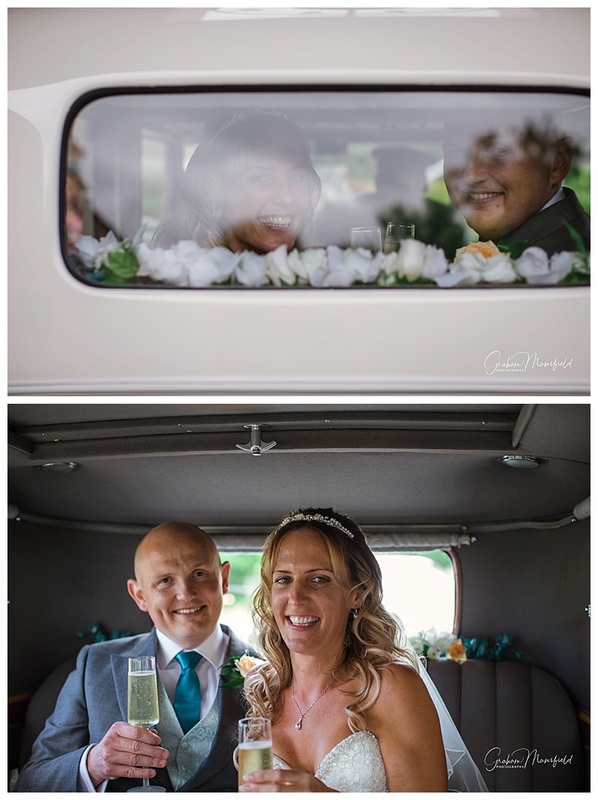 We would like to thank Sarah & Jonathan for asking us to photograph their special day.